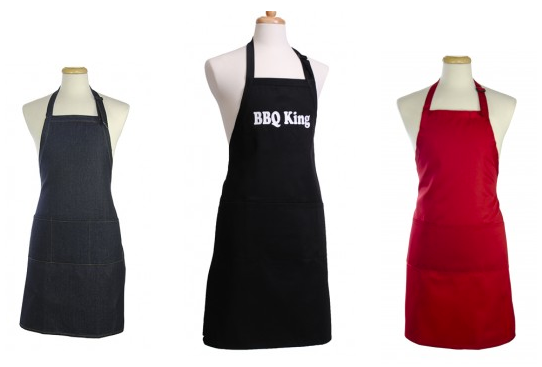 If you’re looking for a fun Father’s Day gift idea, consider getting one of these Men’s Aprons priced at $19.95-$24.95. As low as $13.95 shipped to your door! Today is the LAST day that Flirty Aprons is offering an additional 30% off sitewide with promo code SPRING30 at checkout! Plus, all orders qualify for FREE shipping!